The Mediterranean is the world’s leading tourist destination for its climate and sunshine which are particularly conducive to tourism for the beauty of its landscapes, some of its natural sites, for its cultural heritage, but also its location (at the heart of Europe). 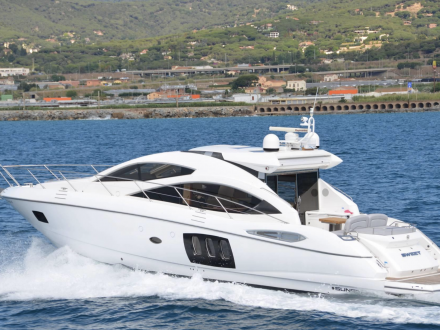 You will be driven during this private tour of the French Riviera along the coast to the middle of the Esterel National Park with its red cliffs, its wild forest and its calanques. 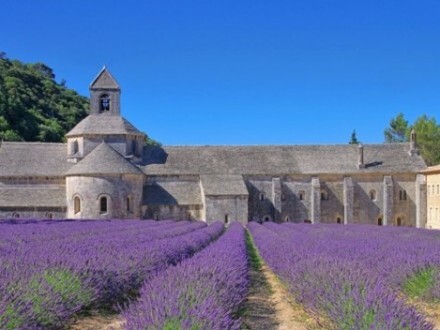 One of the most beautiful scenery in France. 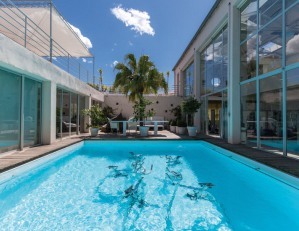 On the way, you will be able to enjoy a stop at the picturesque village of Port Grimaud with its numerous canals. 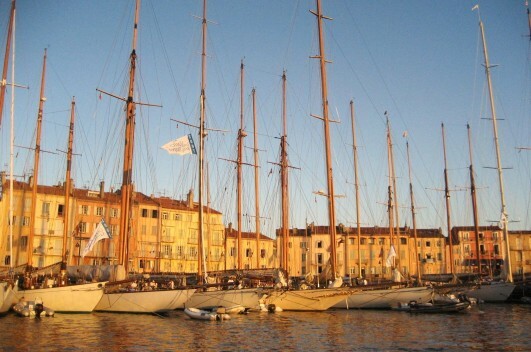 And last but not least, you will discover with your personal chauffeur guide the famous and lively St Tropez, world famous charming and chic little village, the perfect place to feel French Glamour. 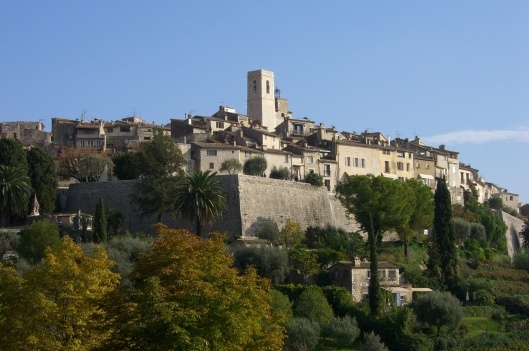 French riviera to Saint Tropez private tour: The deep ravines and broken skyline of this low-lying mountain range extend down to the waterline, with tiny bays, narrow headlands and sandy beaches. 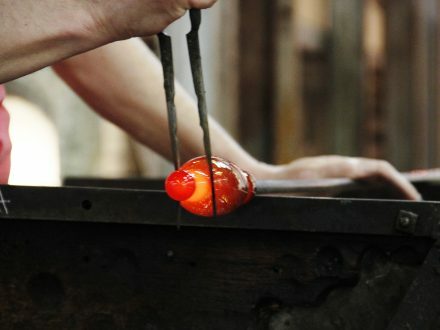 Its fire-red colours form a stunning contrast with the indigo blue of the Mediterranean. 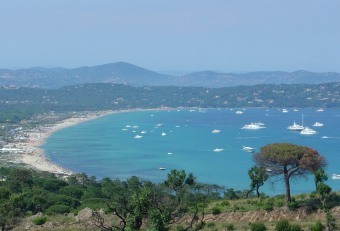 Explore the area through the corniche road that runs between Cannes and St-Raphaël. 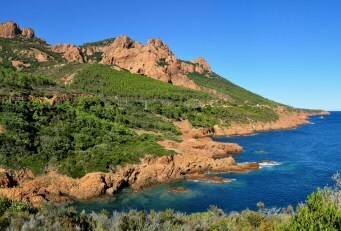 Mandelieu-la-Napoule, with its mimosas, the Pointe de l’Esquillon and Pointe de l’Observatoire, and the resorts of Anthéor and Agay, Boulouris make attractive stops along the way. his fortified ensemble set in the heart of the medieval part of the town is comprised of the cathedral, the cloister and outbuildings, the baptistery, the bishop’s palace and also houses the Archeology Museum. 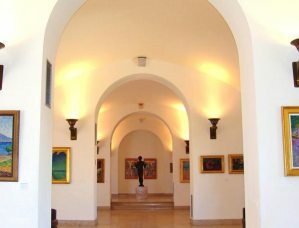 Access is through a doorway with two sculpted panels under a curved-moulding arch. 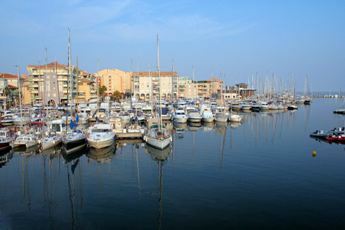 Port Grimaud is also known as the “Provencal Venise” at the bottom of the gulf of St Tropez. This village has been designed by the architect François Spoerry in 1966. Venitian brigdes and channels are surrounded by paved and flowery streets and terracotta houses. 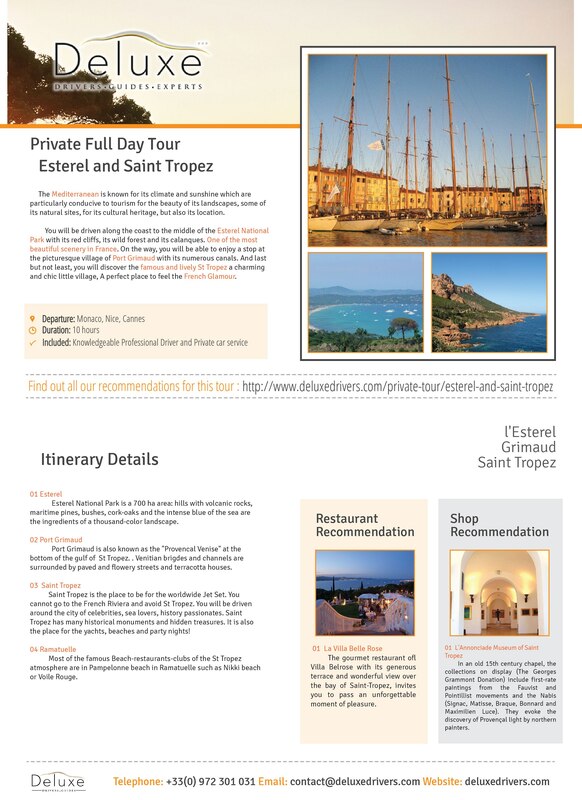 Discover the St Michel Cathedral and St Roch Chapel. 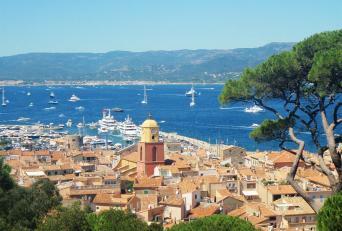 The small port of St Tropez, dominated by its citadel, is a spa town which became popular as a stopover for artists during their summer European sojourn. First came painters, following in the footsteps of Paul Signac; now this former republic owes its worldwide renown essentially to film stars. You will be driven around the city of celebrities, sea lovers, historical monuments and hidden treasures. It is also the place for the yachts, beaches and party nights! Gorgeous beach stretches coated with fine sand with rocky outcrops forming beautiful inlets. You have a 10km stretch to choose from. The more adventurous types might go strolling the coastline, around the peninsula to the Cavalaire bay, in search of a quiet, secluded spot. 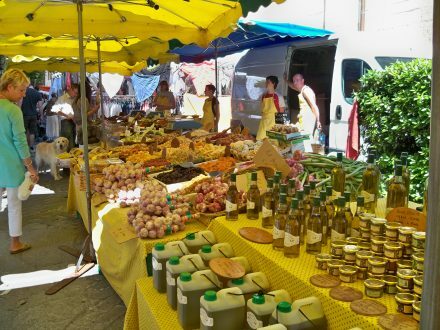 The easiest beaches to reach are the Bouillabaisse, the Graniers and the Salins. The more trendy will opt for Pampelonne, usually private beaches. 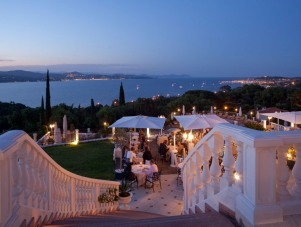 The gourmet restaurant of the Althoff Hotel Villa Belrose with its generous terrace and wonderful view over the bay of Saint-Tropez, invites you to pass an unforgettable moment of pleasure. But a good meal should be accompanied by a fine wine. And you will certainly find one in this wine cellar, led by Audrey Clastre, head sommelier. With over 500 different positions exclusively of french wines, the wine list of the “Le Belrose” might be one of the largest in the region. 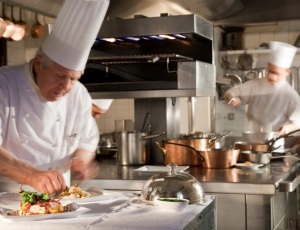 Political figures and stars from all St-Tropez come by to stroll across the terracotta floor of this Provençal establishment adorned with santon figures, and specially to sample the cuisine fashioned by Chef Claude Girard. Da Vini Code is without doubt the most magnificent wine cellar of the Côte d’Azur. 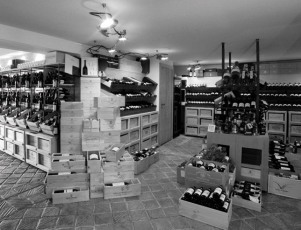 Prestigious labels, vintage Champages come along with wines to be discovered starting from 7€. Free delivery on the Peninsula. Duty free. 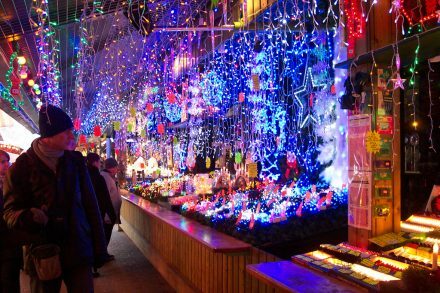 Open all the year round. One used to go there for the: ” Pilates, Yoga, Coretraining, Garuda, or Gravity”. This season you will discover: ” Nordic March” as well as “Spin Bike”. The SPA DU LOFT will offer your senses a true journey with the “CINQ MONDES brand face and body care. The Domaine of Rayol is a protected natural area of ​​20 ha, owned by Coastal Conservancy, located in Rayol-Canadel-sur-Mer, at the foot of the Massif des Maures and facing the Iles d’Hyères, in the Var, between Le Lavandou and Saint-Tropez. 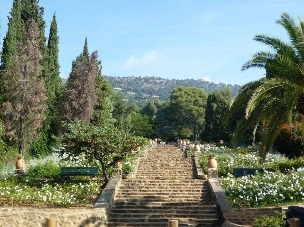 The landscape architect Gilles Clément has designed The Mediterranean Gardens, an invitation to travel through the Mediterranean landscapes of the world and more arid landscapes or subtropical climate. Discover this garden and feel some of the emotions experienced by a botanist explorer who roams the planet!